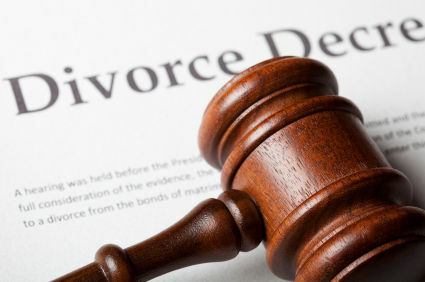 queens | Queens Divorce and Family Law Attorney - Divorce/Family Lawyer in Queens - Bruce Feinstein, Esq. 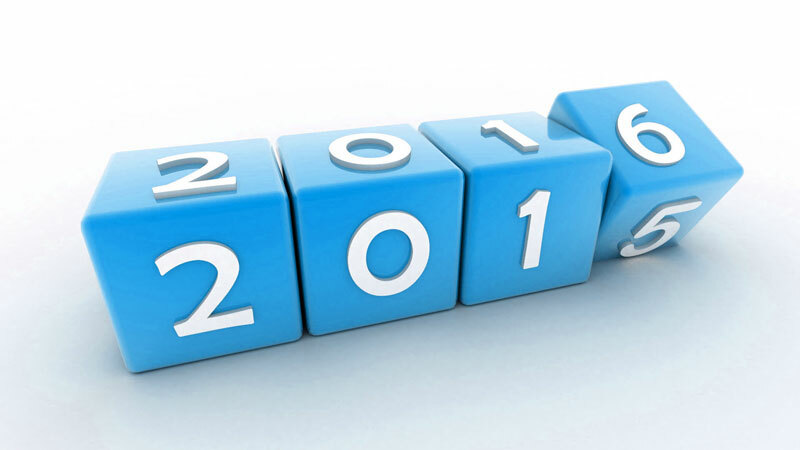 With the approach of the New Year come opportunities to improve everything from physical wellbeing to marriage. In celebration of the New Year and nearly two decades of private practice, our divorce and family law office released a list of the top five ways to improve marriage in 2016. Over the years we have seen how a marriage can break down, but in these tough experiences there are ways to help maintain a healthy marriage. We want to share those with clients and couples in celebration of a new year. 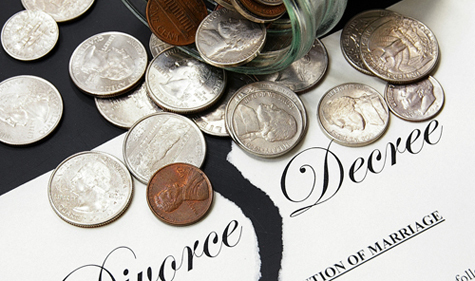 Life Insurance to Secure Alimony and Child Support Payments: Is it Worth it? Properly securing life insurance during a divorce proceeding ensures that alimony and child support are paid, even upon the death of a former spouse. The peace of mind and financial security it brings are just some of the many benefits of this agreement. 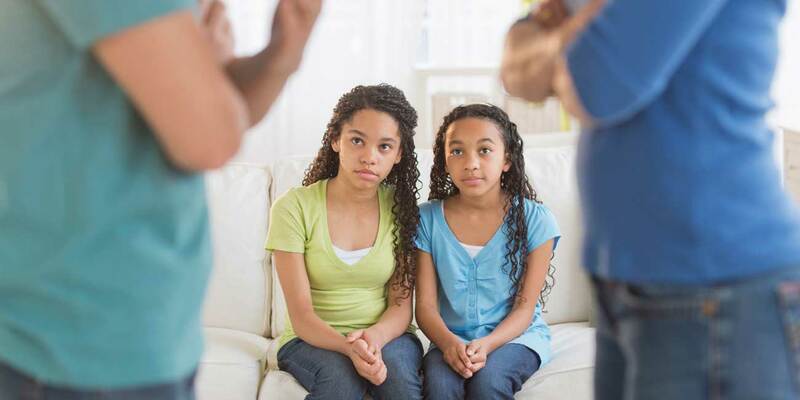 The divorce process in New York centers its focus on the division of assets between spouses and the structure of care for their children. This can be legally enforced through alimony and child support payments. But what about the unforeseen consequences that may occur outside courtroom? What if the paying spouse dies – what happens to the financial support of the surviving spouse and children? We recently addressed this question with clients and families the Queens area, and want to provide some helpful information about ways to maintain your family’s financial security.